Russian-terrorist troops in Donbas continue to carry out active attacks on the positions of Ukrainian troops and civilian objects, including with heavy weapons. In the coastal areas, insurgents led active attacks over a wide area from 82-mm and 120-mm mortars; the use of 122-mm artillery was recorded from positions north and east of Bezymenne and Krasnoarmiisk during the past 24 hours. Also, terrorists at the front line in this area are actively using AGS-17 automatic grenade launchers and Zu-23-2 in addition to small arms. 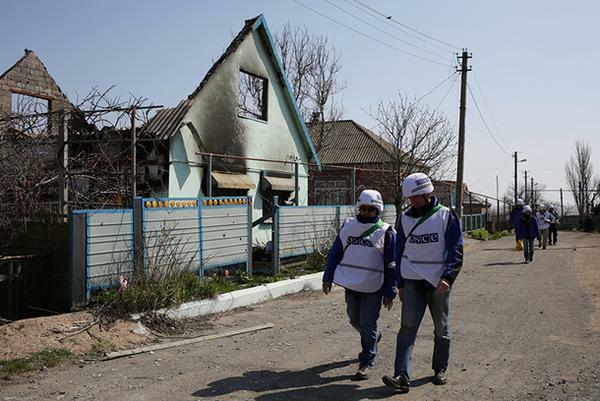 Strikes on the positions of the ATO forces in the vicinity of Shyrokyne, Lebedynske, Berdyanske were observed. Strikes were also carried out on positions between Hnutove and Talakivka. Terrorists fired on the positions of Ukrainian troops in the vicinity of Mari’nka, Pisky, Krasnohorivka, and the Butivka mine from AGS-17 and from several ZU-23-2 mobile units [mounted] on MT-LB and trucks. Northeast from Krasnohorivka, insurgents on two BTR-80‘s tried to reach a comfortable firing position to fire large-caliber machine guns (APC weapons). Advanced units of the ATO forces entered into an armed confrontation with the enemy and forced the enemy to withdraw to their starting line. 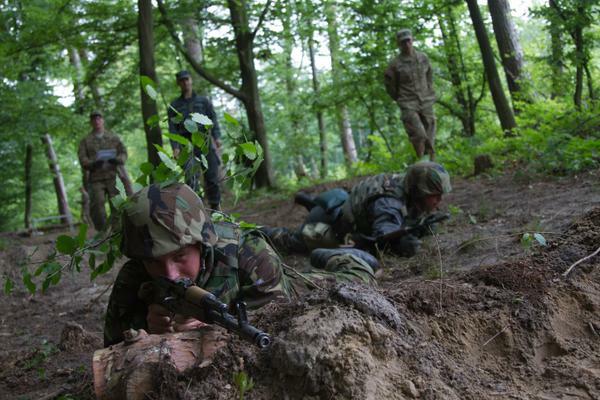 An intensification of Russian-terrorist forces is observed in the direction of Kostyantynivka and north of Avdiivka. In particular, terrorists in these areas use 122-mm artillery for shellings (fire strikes were carried out on the village of Druzhba and on the ATO forces’ operations base located in this area). Between the settlements of Leninske and Shumy, under cover of mortar fire (120-mm mortars), the enemy in two infantry groups totaling up to 50 people tried to attack the positions of Ukrainian troops. A dense retaliatory fire from the Ukrainian side forced the enemy to retreat towards the north-western outskirts of Horlivka; the terrorists experienced losses. 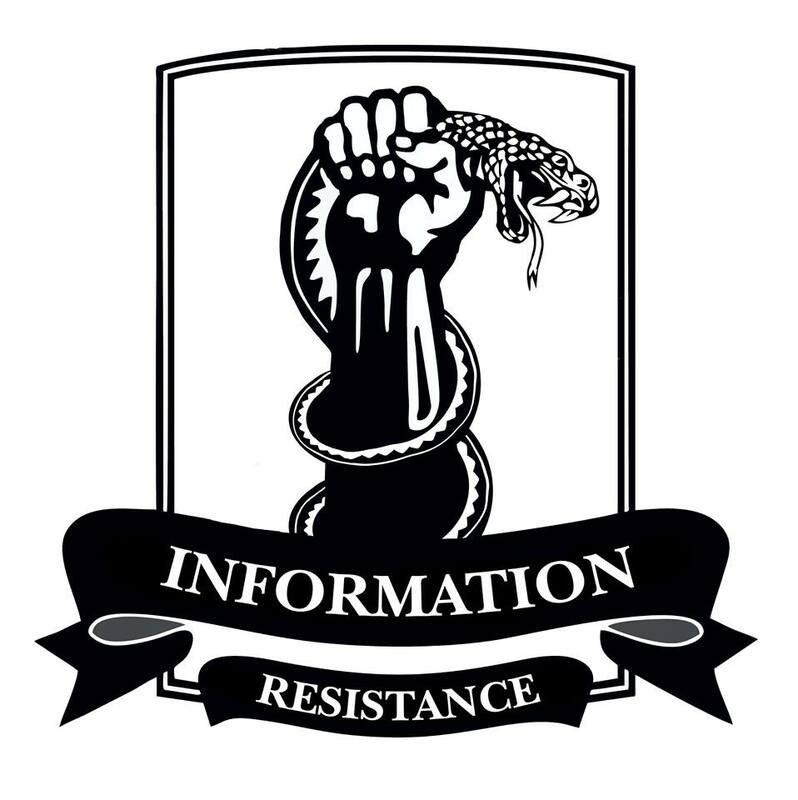 The activation of a Stakhanov-Pervomaisk insurgent tactical group has been observed ([the group] includes local insurgents, Russian “Cossacks” and other Russian mercenaries, as well as amnestied criminals from the Krasnodar Territory and Rostov region of Russia). Artillery units of the MLRS BM-21 Grad from this tactical group carried out fire strikes on Zolote and Vrubivka. Enemy surveillance with optoelectronic equipment was observed during attacks to monitor the results of the firing raid. Insurgents fired from four 82-mm mortars onto the settlement of Novotoshkivka and on Checkpoint #29; the mortars were transferred from the direction of Zholobok on a GAZ-66 vehicle and several UAZ-469 off-road vehicles. Insurgents also fired at the positions of Ukrainian troops between Dovhe and Zhovte from three 82-mm mortars and an AGS-17. Insurgents simultaneously carried out fire attacks from several positions onto the positions of ATO forces between Krymske and Sokolniki and on the settlement of Krymske itself, using AGS-17s. Insurgents were also observed using an SPG-9 “Kopye” [Spear] recoilless gun in the area. In the vicinity of Shchastya, insurgents fired at the positions of ATO forces from small arms and mortars (three mortars are positioned in the area of Vesela Hora). Terrorists fired at the positions of ATO forces in the vicinity of Stanytsia Luhanska from ZU-23-2 and heavy machine guns (with two spaced positions). The transfer of an insurgent armored group [consisting] of six BMP-1 and BMP-2 accompanied by three cargo trucks was observed through Kalynivka towards Donetsk. 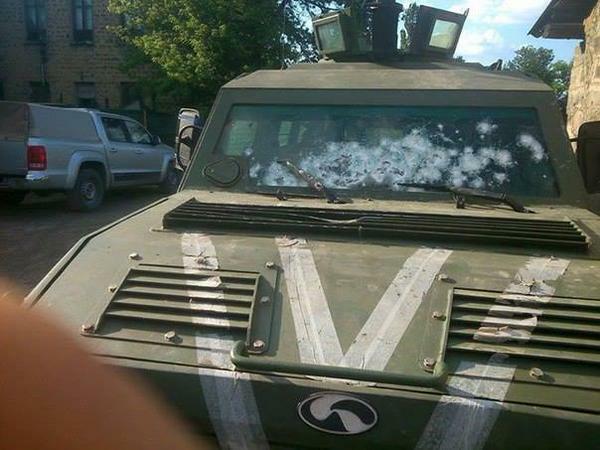 Another terrorist armored group was deployed in the vicinity of Debaltseve. The group includes five T-72BA tanks, two T-64B tanks, a BMP-1KSH “Potok-2” staff and command vehicle, and two BTR-80s. In the occupied districts of Donetsk region, insurgents vigorously spread rumors among civilians about “Ukrainian gas industry saboteurs” who allegedly carry out gas attacks in the rear of the “DNR,” using certain “orange containers” that are later taken away by the OSCE representatives. Muito triste tudo isso, que Deus posa abençoar a Ucrânia e seu povo.